A pre-sale home inspection from a seller is absolutely invaluable! This removes buyers objections and allows for no surprises when appraisals, other inspections come into play. What it does do for the seller is providing an opportunity to correct any necessary repairs prior to marketing and gives them the peace of mind that all major items are in good repair. Sign up to receive our special offers, discounts & promotions direct to your inbox. Safe House believes in a high-quality inspection standard. We understand buying a home can be a stressful time for you and your family. With Safe House, we want to help eliminate some of that stress by providing a quality service. Together with Jim & Dave’s combined experience and dedication, they provide the assurance of knowing that you have purchased a Safe House. 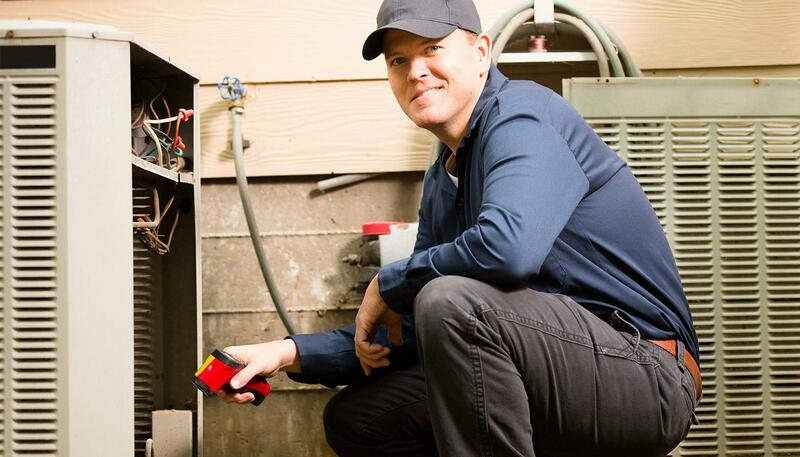 We offer quality home inspection services to all of our customers. You can always count on Safe House to identify potential issues and recommend necessary action to control, correct or prevent a problem from growing out of control. We use state-of-the-art inspection equipment to save you money by consolidating all of those check-ups into one visit.